Just imagine, waking up to find the coffee fairies have dropped off another box of delicious coffee, ready to give you a much-needed kick start for the day. Coffee subscription boxes can also make the perfect gift for that coffee enthusiast in the family. The gift that just keeps on giving! 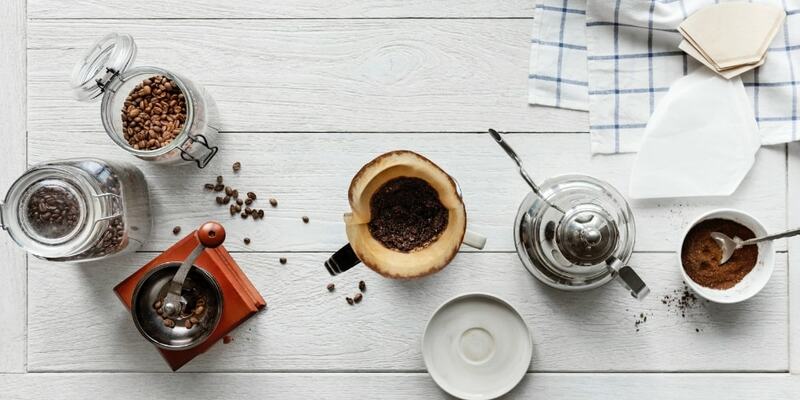 Coffee subscriptions have surged in popularity recently – so let’s dive in and discover how you can make the most of this innovative service! The main benefit of a coffee subscription box is the convenience of getting fresh coffee delivered straight to you. You don’t need to worry about ever running out of coffee or even arriving to the supermarket to find your usual coffee is out of stock. All you have to do is order once and sit back and enjoy great tasting coffee every morning – what’s not to like? Coffee subscription boxes are also great at introducing you to new coffees, including coffees that you might not usually order. And who knows, maybe some of these more unusual coffees could become your new favourites! Coffee subscriptions work by paying a monthly fee and getting coffee delivered right to your doorstep or office. Each company selling coffee subscriptions may have their own unique aspects of the subscription, but in general, they’re all pretty straight forward. You are usually given the choice of whether you want whole beans (perfect if you have your own grinder or coffee machine), or ground for a specific brew method (e.g. French Press, AeroPress, V60, Chemex, or any others). Many subscriptions will also offer the option for Pod machines too. Some subscription boxes focus on giving you a variety of coffees from different roasters/countries, while others may focus on just a handful of coffees. Prices for coffee subscriptions will also vary depending on which company you go for. Price is a funny one, because sometimes the more expensive subscriptions can actually be of better value. This is because not all coffee beans are created equal – certain beans are more expensive than others. This might be due to the processing involved, varietal of bean, logistics and the ethics involved. For example, Arabica single origin coffees from Africa are likely to be a lot more expensive than a Robusta blend from Vietnam or Brazil. So, price is all relative. You may find if you pay slightly more, the overall quality (both taste and ethics) increases substantially. We’ve put this handy guide together to help you get started with coffee subscriptions, and hopefully help you find the perfect one. With so many options available, it can be hard to decide which one you’re best suited to. We’ve categorised coffee subscriptions into 4 main groups – taste, ethics, variety and convenience. The opinions and reviews of these coffee subscriptions are completely our own and many could argue differently about our choices and recommendations – however, we’ve put a lot of effort and research into this so we hope you can gleam some use out of it. Let’s face it, for anyone serious enough to buy a coffee subscription, the overall taste of the coffee is definitely going to be important. This where understanding what coffee you’re going to receive as part of the subscription is really important. Are they sending quality coffee or just any old rubbish they could get their hands on? If taste is important, we’d recommend going for a subscription direct from a specialty coffee roaster or a company that collates coffee from specialty coffee roasters. This will ensure the coffee isn’t just the same old Robusta you can buy in a supermarket or a coffee chain, but rather it is something special and something that will get you excited every time it arrives on at your door. Specialty coffee must meet certain standards so will be higher quality than non-specialty coffee. Tip – make sure the coffee is 100% Arabica coffee. This ensures it is high quality. The alternative, Robusta coffee, is lower quality and unlikely to give you the “wow” factor. Words like “artisan” or “hand-roasted” or “gourmet” don’t actually mean anything and are just used for marketing purposes. 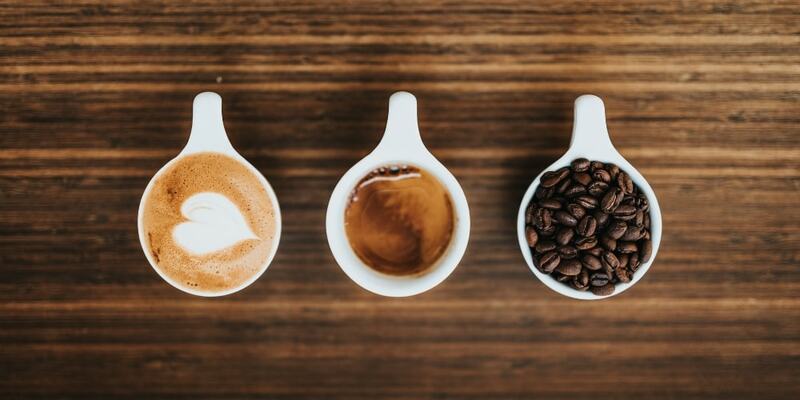 However, words like “Arabica” and “Specialty” describe a specific type of coffee that must meet certain standards, so are much better indicators of what to buy. Check out the SCA for more information about coffee. The big advantage of buying a subscription directly from a coffee roaster is that you’re simply cutting out the middleman. Any subscription that’s worth buying should use coffee from these brands, so if you can buy directly from them, then it’s likely to be the better option. Tip – We’ve also found coffee roasters are also much more personable and happier to answer unique questions about ordering coffee. Although most of us think of coffee as that miracle drink that somehow transforms us from a tired mess into a functioning human, the global supply chain of producing coffee is important to highlight. The coffee you buy has a direct impact on the lives of coffee produces around the world, as well as the environment. Cheaper coffee or mass-produced coffee not only has controversial ethics related to the treatment of workers, but can also have widespread negative impacts on the environment. Although Fair Trade logos can be a good start, they often don’t tell the whole picture. For those wanting ethically sourced coffee, choosing brands that can tell you exactly where every coffee bean comes from and confidently tell you about those growing the coffees and how they are treated, is a much better solution. Unfortunately, ethics is often seen as a priority in so many industries, including coffee. Even some of the top specialty coffee roasters seem more focused on posting pictures of latte art on Instagram than developing meaningful relationships with farmers and producers. Luckily, there are signs this is changing. One our recommended roasters in the UK, North Star Coffee Roasters, puts ethics at the heart of their business so is certainly worth checking out their coffee subscription, as well as their coffees in general. 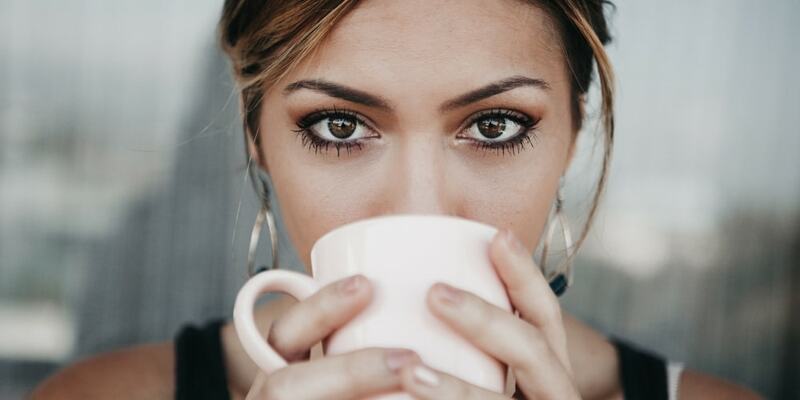 As global coffee consumption continues to increase, brands that recognise the responsible to create ethical and eco-friendly products are the ones that we feel should be celebrated and recommended. If variety is what you’re after, there are lots of subscriptions that include lots of different coffees, from lots of different sources. From single origins, to award winning blends, you’re bound to find one you like. This can be a great option for those looking to taste different coffees. The benefit is being able to quickly rotate through lots of variety. The drawback is you may find one you love, only to be sent ones you don’t subsequently. Nevertheless, if you’re new to the world of coffee subscriptions, this could be a good place to start. Although coffee subscriptions are convenient by nature, some are more hands off than others. And some offer better customer support than others. If you’re really looking for a hands-off experience, using a company in which their sole offering is a subscription, really means you can set it up once and sit back and relax. For the busy folks, it doesn’t get better than this. However, in terms of convenience, sometimes the smaller individual roasters can give you a really personal experience and reply to questions about preferences and ideas. Some of the larger subscription box services may have other (financial) incentives to promote certain coffees, so that slightly looses its magic in our eyes. Subscription boxes that fit through the letter box are of course preferred for convenience. This means it doesn’t matter if you’re out, your coffee will be waiting for you when you get home. The delivery company used will also have quite a bit impact on your overall experience. The reality is, some delivery companies are better than others, and if the delivery company lets you down, the whole experience is ruined. Any coffee subscription company should be able to tell you want delivery service they use and expected times of delivery. It may take smaller roasters longer to send it out due to the nature of a small business, whereas larger established coffee subscription box companies may promise next day delivery. Another thing to think about is how much coffee you need. Subscriptions that give you more flexibility in terms of quantity and frequency is much better. Some subscriptions can be a bit funny about “freezing” your subscription (for example, if you go on holiday and don’t need any that week), so being able to easily change your subscription is another important feature to think about. This also applies for increasing your quantity for a short period, if for example, you’ve got the whole family around and know your coffee supplies will take a hit over the week. So, there you have it – a guide to getting started with coffee subscriptions. Regardless of what special offers or marketing tactics a company tries to use, by recognising the 4 elements above, you should be able to find the perfect subscription for yourself. There’s also no harm is trying a few different subscriptions until you find the one you like the most.